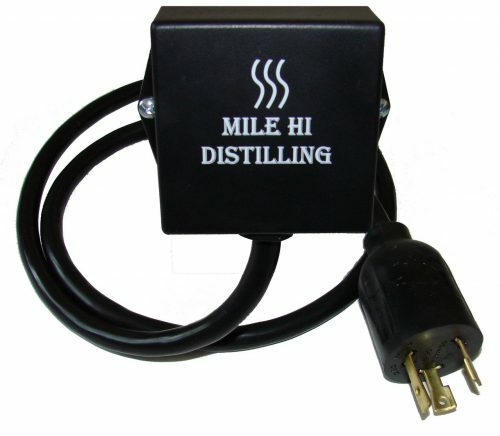 Note: This item is currently on a lead time of 10-12 days from date of order for shipping out. 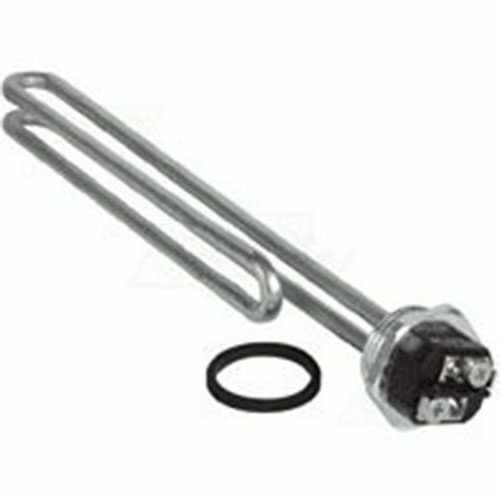 304 Stainless Heating Element Assembly 110V 2000 Watt with 2″ tri-clamp fitting, stainless plate, back plastic square cover, and 6ft power cord with standard 110v three prong plug. 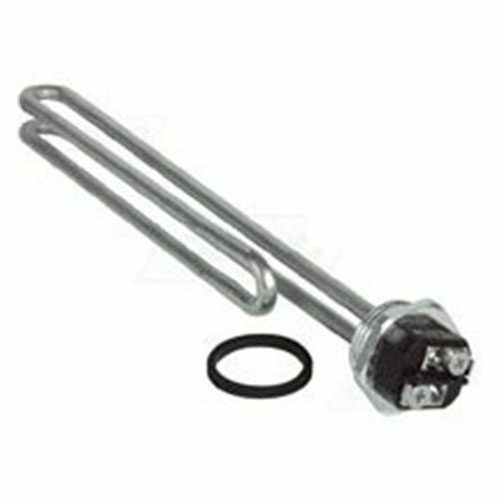 This is the heating element assembly only. 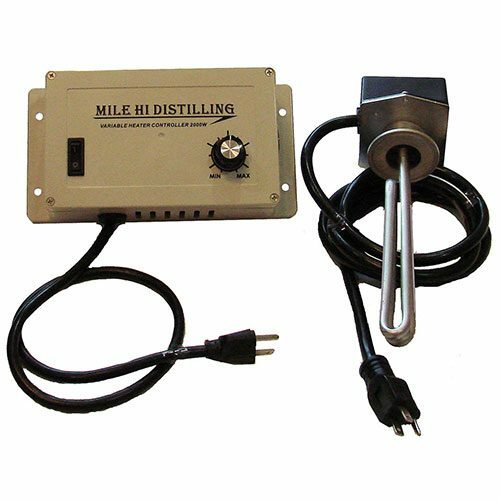 These heating elements will need a variable controller to control heat for distillation. 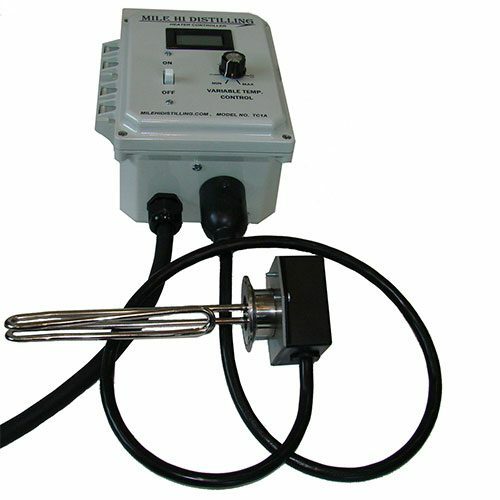 They will not work for distillation by itself because there is no control of the heat. 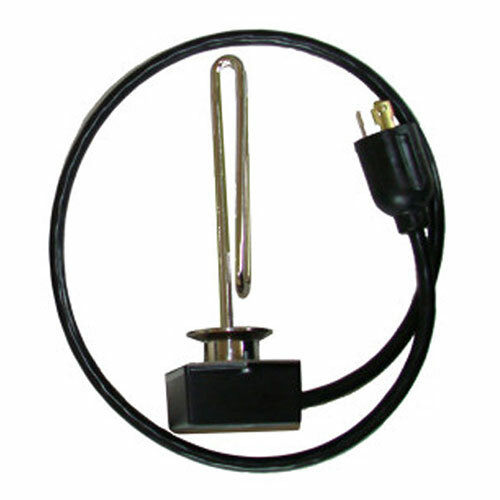 This heating element assembly can be used buy itself to speed up initial heat up time. 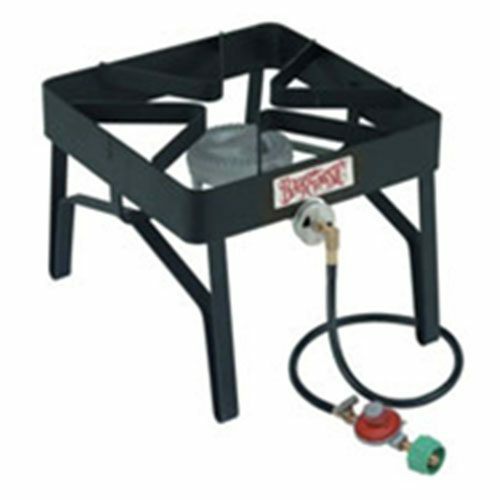 Haven’t used it yet but it’s exactly as described.